What are the goals of the Independent Security Consultant? 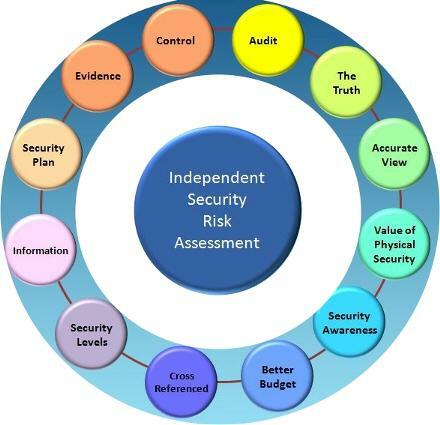 As an Independent Security Consultant (ISCSA) – the what, how, when and where of your individual security needs in regards to your physical Security Risk is focused upon. 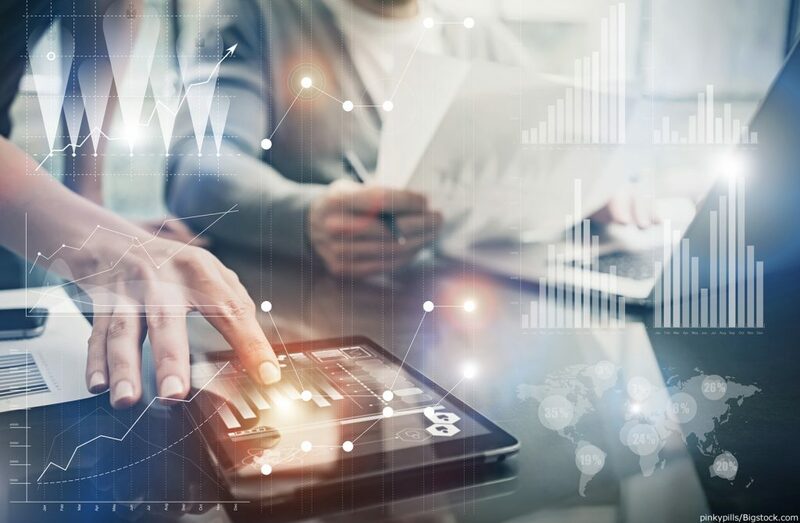 One of the goals of such a Risk Advisor is to provide you with the best and flexible security solutions that are specifically tailored to your unique situation. Due consideration is given to the possible integration of all existing hardware by the Independent Security Consultant to ensure that you have an optimally functioning security system that complements all the components of the system while still working together to form a cohesive whole. We will ensure that you are in control of your security. How does the Independent Security Consultant South Africa provide our clients with control of their security? ISCSA an independent security consultant will conduct a Physical Security & Threat Audit & Assessment on the client’s property. Through this, the client will be guaranteed a truthful and unbiased view and full analysis of their actual physical security status. No security solutions are thus predetermined prior to the investigation phase and the thorough review of all gathered data. All recommendations are based on the outcome and then researched extensively. If necessary, the Independent Security Risk Advisor will confer with 3rd party specialists to ascertain that his clients receive the best advice possible. 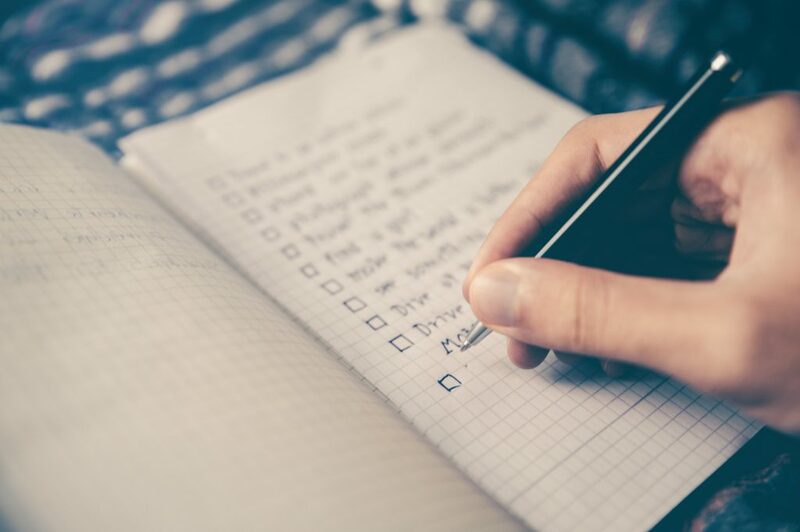 The final Security Risk & Threat Audit & Assessment report is the cumulative knowledge and advice of up to a dozen experts within various fields with the security and crime prevention fields. How is the Independent Security Consultant unique? At this stage, ISCSA is currently the ONLY Independent Security Consultant company addressing physical security risk and threats in the country and in the continent, although recently of late there has been a considerable spike in copycat operatives. We share our expertise and knowledge to empower you to take control of your security. As an Independent Security Risk Advisor, there is no affiliation with any product, brand or security service. 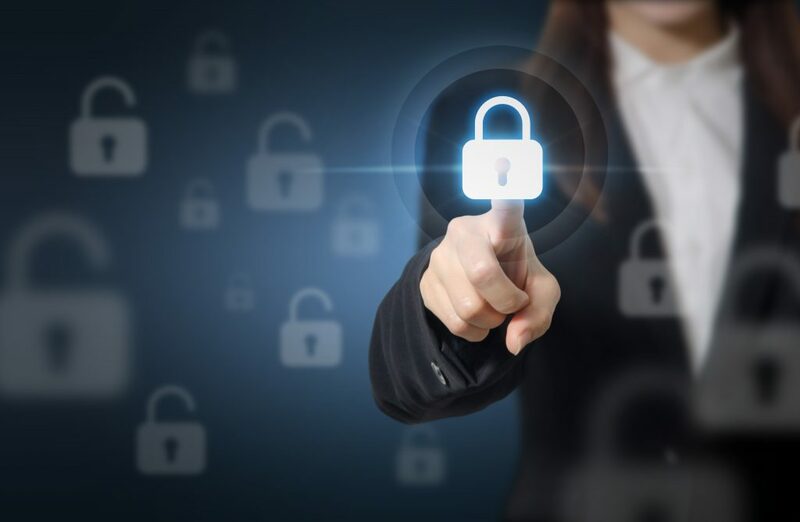 We have no financial interest in the implementation phase or upgrade of your security – no commission, kickbacks or payment for sales or installation of various products or services is received by the Independent Security Consultant at all. This means you can expect a full Security Risk & Threat Analysis and not a Product Assessment. The only partnership we have is with YOU – the client. We can, therefore, afford to be objective, accurate and 100% honest throughout the entire assessment process. ISCSA will also provide you with tailored solutions customized to suit your unique and individual security situation. We all are aware of the adage: “Money comes and money goes but reputations last forever”. Due to this we take pride in what we do and retain our independence no matter what to guarantee you with the best possible solutions and true status of your security.